This lecture discusses concept of antenna effect in vlsi physical design. A typical chip manufacturing steps discussed with the design guidelines to avoid antenna effects in vlsi design. Antenna effect can damage the integrated circuit permanently. Antenna effects are caused by plasma etching process. In simple terms antenna are floating charge builds up on metal lines and poly-silicon lines. If those floating metal wires | charge do not get path to sink, these can damage gate permanently which can not repaired. 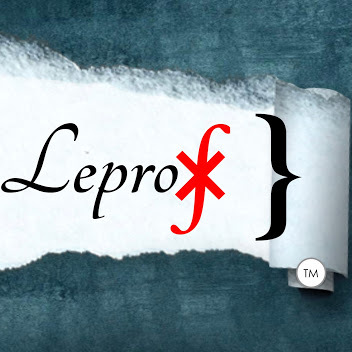 [ ►Subscribe ] Leprofesseur } on YouTube. We appreciate your feedback and support. Do not forget to give thumbs-up ?